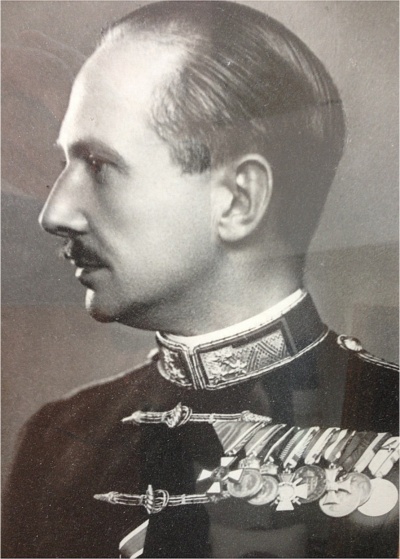 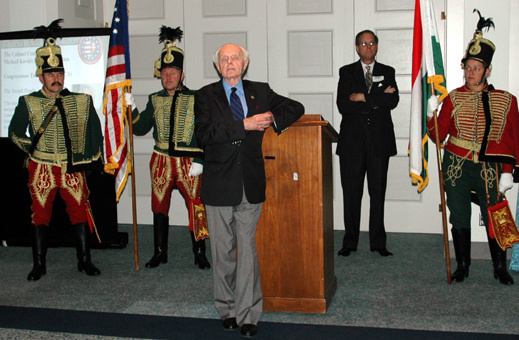 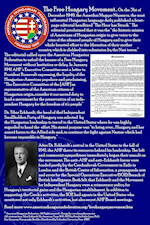 3/23/2011 - AHF honors Holocaust Hero Col. Ferenc Koszorus, Sr., reflects on Holocaust Memorial Month. 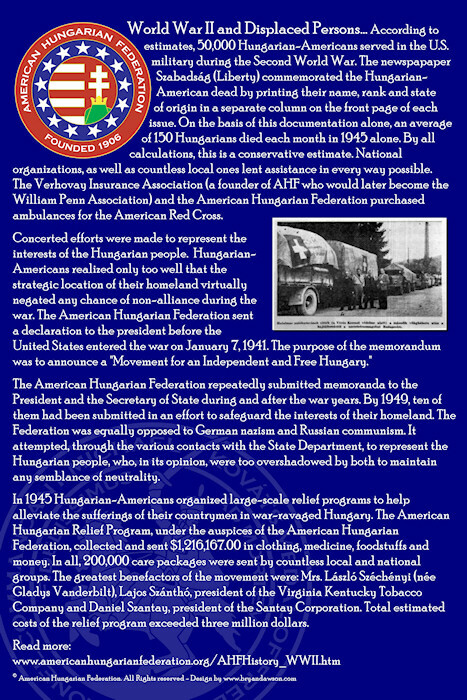 AHF honors the millions of lives lost and the untold suffering caused by Nazism and Communism. 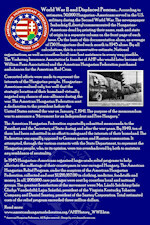 But even during the horrors of WWII, stories of resistance to Nazi atrocities emerged.